This entry was posted in my own projects, Scoraig, Video links. Bookmark the permalink. Absolutely Beautiful. 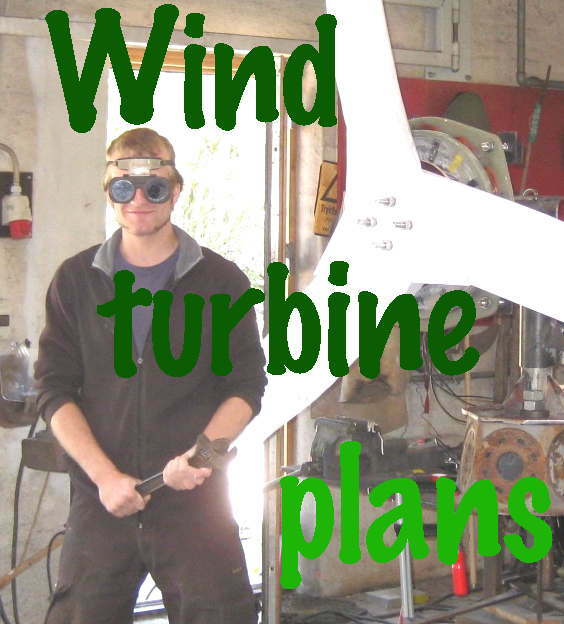 You should have a sound track to go with it all… wood bladed turbine I presume hand carved. I hope not to be a nuisance poster but I am captivated by this site as I live off grid similar to you in the mountainous region of NW Washington State. We also free range sheep.